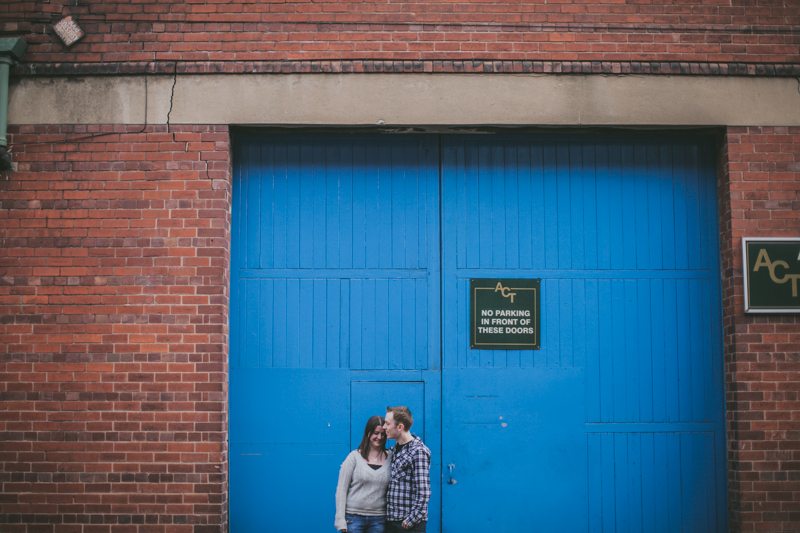 I’m very much looking forward to covering Joy are Harry’s wedding which will be taking place in Buxton in a few weeks time, it was great to catch up last weekend and chat about all their plans whilst taking some informal engagement photos along the River Don in Sheffield. 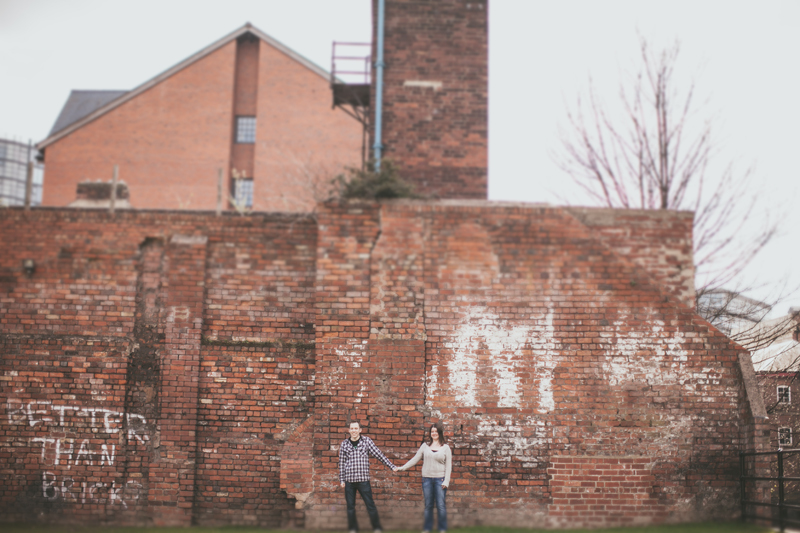 The pre wedding shoot incorporated a few precarious moments including walk along an old rusty bridge, an balancing act (on rocks alongside the river) and an impressive bollard jumping act by the groom to be, photos enclosed below! 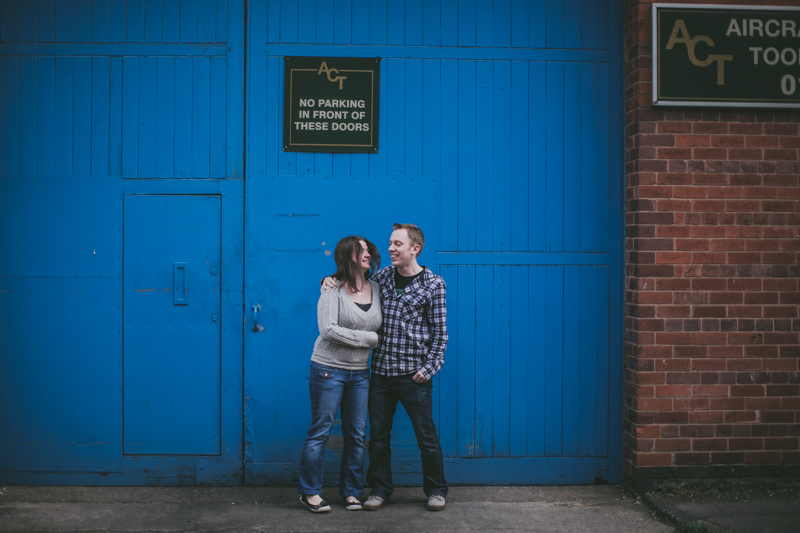 Steve & Sandra - Fantastic images, love the shots on the bridge! Thanks for sharing. Steve & Sandra.